The vintage look and afternoon tea is very en vogue at the moment and is set to continue into 2013. 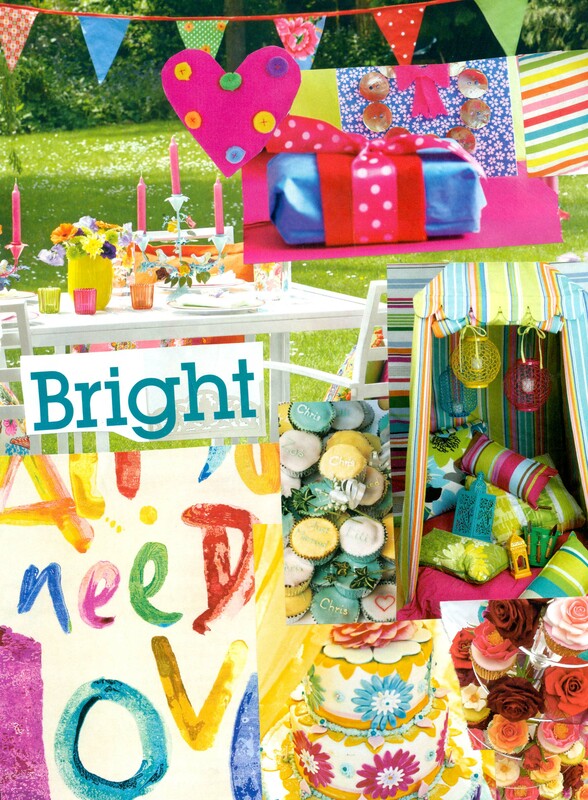 This theme is great for so many occasions and is an easy look to create and can be very cost effective. Perfect for engagement parties, weddings, hen celebrations, birthday parties, anniversaries, well actually any occasion you can think of, or just use this as an excuse to arrange a get together! This entry was posted in Key Trends, Party Planning & Inspiration, Vintage Inspiration, Weddings and Celebrations and tagged afternoon tea, disposable vintage products, hen celebration vintage tea parties, vintage china hire, vintage crockery hire, vintage party theme, vintage wedding on April 25, 2012 by fuschiadesigns. Here at the Fuschia studio we were very excited to have received our delivery of the designer diet coke bottles which went on sale last week. 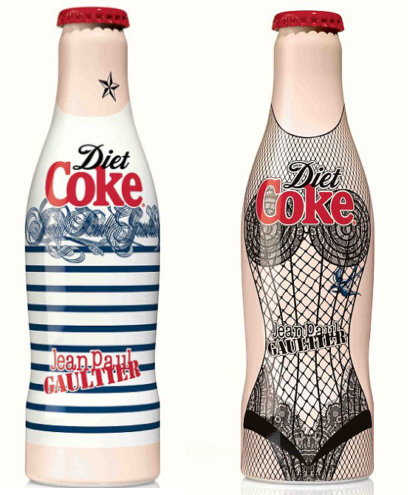 We are a big fan of the designer collaborations which diet coke has done over the years and have a gorgeous collection in our design studio. If you are in the process of party planning these low calorie drinks are just so on trend to serve to your guests. We are sure these will get your party popping – just don’t delay as these are limited edition! 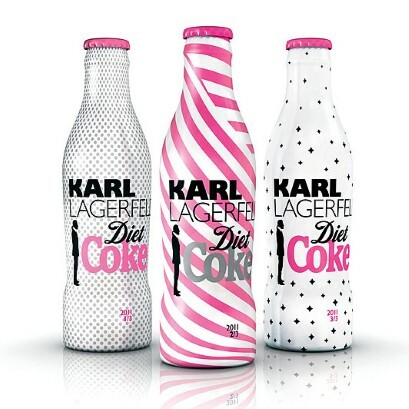 The last diet coke bottles to be designed were by the fantastic fashion design guru Karl Largerfeld, no surprising why these are one of our favourites, as there pink! This entry was posted in Fashion, Party Planning & Inspiration, Weddings and Celebrations and tagged coke bottles, collectors items diet coke bottles, designer coke bottles, diet coke bottles, Fuschia studio showcase diet coke bottles, inspiring drinks bottles for parties, jean paul gaultier, karl largerfeld diet coke bottles, the perfect drink to be served for a party on April 25, 2012 by fuschiadesigns.